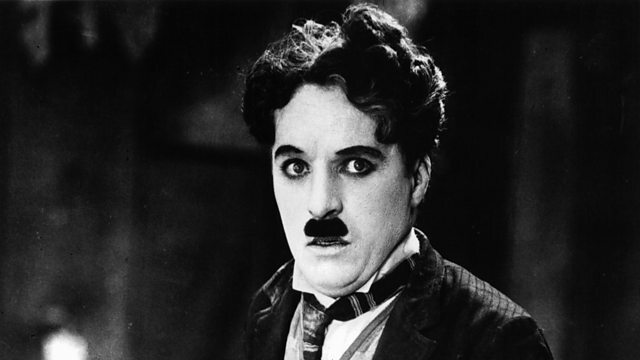 Mark Steel on why Charlie Chaplin wasn’t just funny, but a political rebel of his time. Mark convinces presenter Matthew Parris that Chaplin was a great life. Mark Steel makes the case for Charlie Chaplin being one of the most radical comedians of his time. He reckons it's sad that most see Chaplin as that bloke who wore a bowler hat, had a funny walk, waved a cane around and wasn’t even that funny. Mark argues that Charlie Chaplin’s silent films and his "Tramp" character make sense if you look at the upheavals in society that were occurring alongside his career. Mark is best known for the Mark Steel Lectures and Mark Steel's in Town. He says that while Chaplin was standing up for the working class, the irony was that he became the richest rebel. Also joining Mark Steel is Simon Louvish author of ‘Chaplin: The Tramps Odyssey’.